An intensive rongoa based organic healing cream to support the healing of Ta Moko. 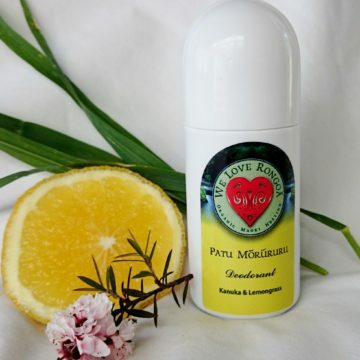 With a blend of Kawakawa, Kopakopa, Calendula, Chammomile and Comfrey to speed healing, infection and prevent itching. 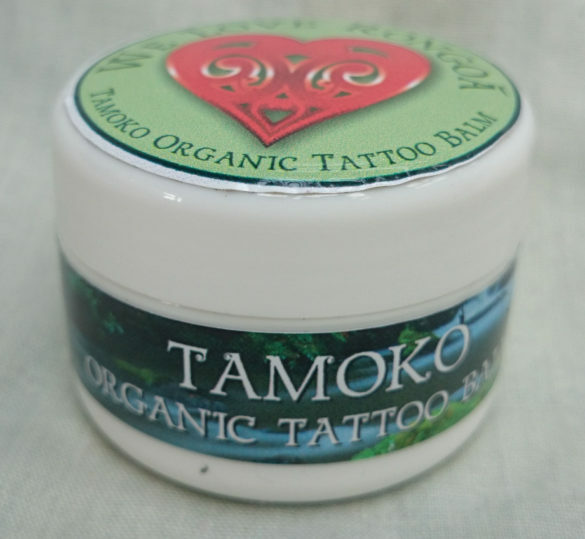 Category: Ta Moko / Tattoo aftercare, Skin Care & Beauty. 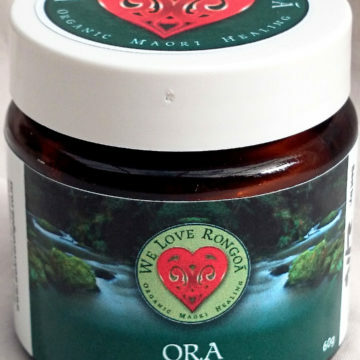 An intensive rongoa based organic healing cream to support the healing of Ta Moko. With a blend of Kawakawa, Kopakopa, Calendula and Chammomile to speed healing, prevent infection and reduce itching during healing phase. 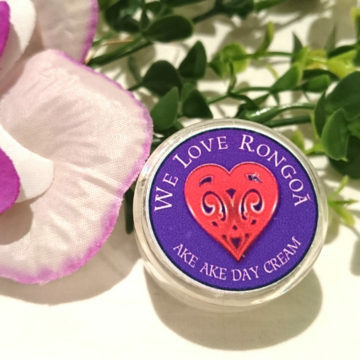 This cream does not contain perfume or essential oil, all rongoa, native plants are harvested with karakia and Maori tikanga to potentise its healing potential. 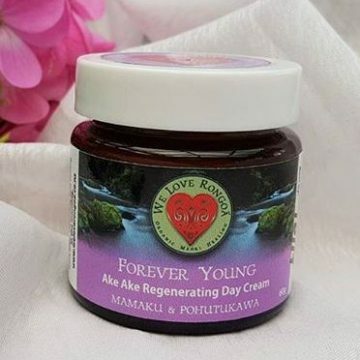 This and cream is also extremely good for people who are sensitive and cannot tolerate perfumes in products for eczema, psoriasis and severe sensitive skin.